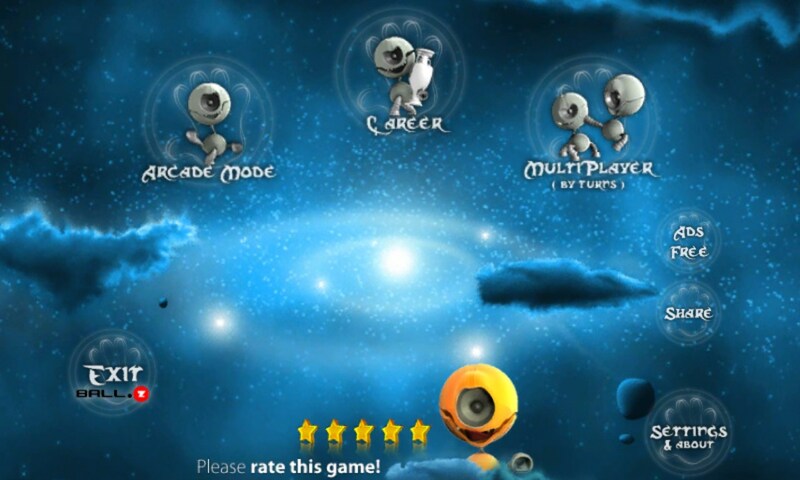 Cyclops BallZ – Games for Windows Phone 2018 – Free download. 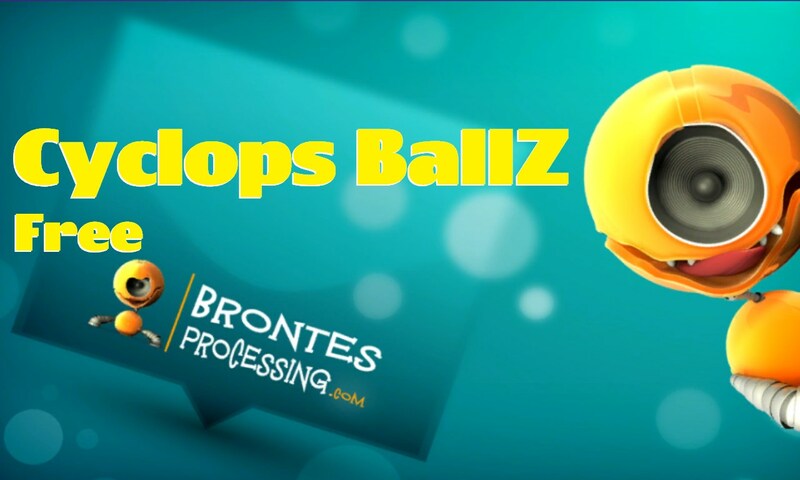 Cyclops BallZ – Make goals and defend your goals. Cyclops BallZ is a very exciting game for Windows Phone in which we have to deal with a ball and a couple of unusual characters. The essence of the game is to score more goals than your opponent, but before we haven't ever seen such a kind of sports as in this game. Events unfold in a small rectangular room with your enemy standing at one end of it and you are at another. 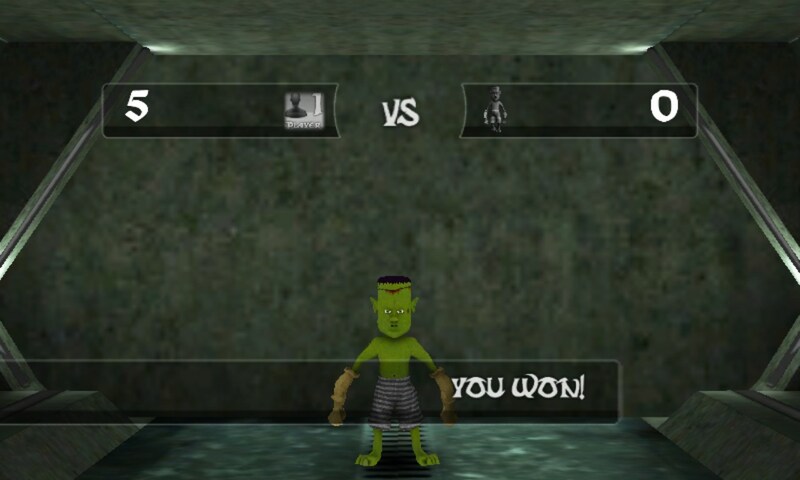 The game is designed three-dimensional from the first person, so you won't see your character, but you have a chance to laugh laugh at the enemy. The thing is that some strange creatures will act as your opponents, and if the first ones are somehow reminiscent of humans, then the second ones will be robots, the third are men with arms and legs looking like made ​​of matchsticks, and after that there comes God knows who. At this, they are constantly moving as if dancing. The game always starts with a service, and, strange as it may seem, the first pitch is always yours. 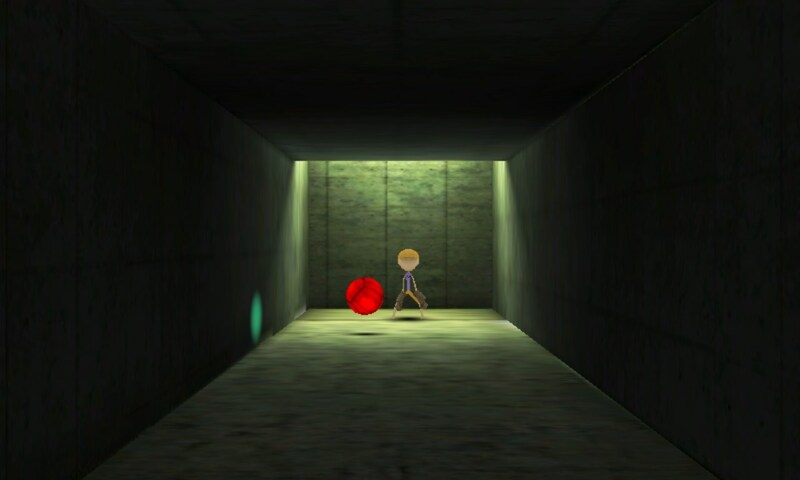 Once you throw the ball towards the enemy, it will change color from green to red, and when it flies back to your side, it will turn green again half way. 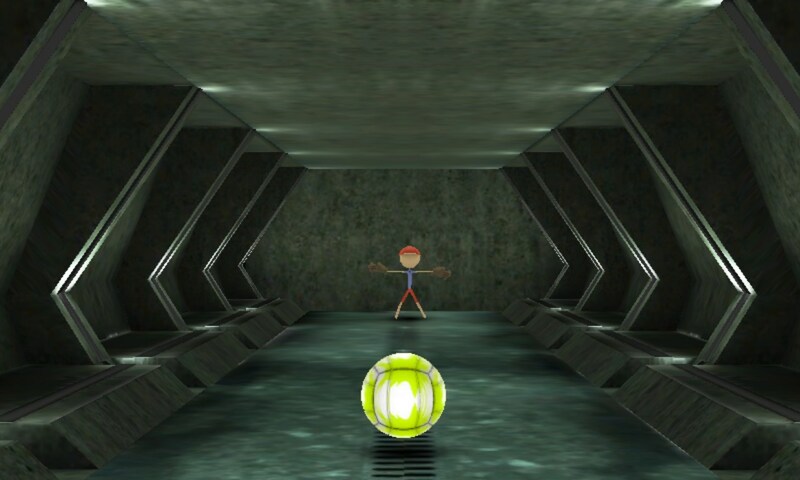 Thus, the zones of influencing the ball are identified - you can hit the ball only when it is green, and the enemy tries to bounce it when it is already red. During the gameplay combos are calculated which will determine the total amount of game points. The number of joint bounces occurred before the ball is lost by one of the players, is the number of combos that a person who scored a goal get. Sometimes colored shields appear on the playing field. If you hit the red shield with the ball, the whole gameplay and enemy's reaction slow down, and if you hit the green shield, the ball bounces from it towards you with jet speed. Controlling in the game is performed by means of ordinary gestures. Just do a sliding movement on the ball when it flies up to you in order to override the blow and send the ball back to the enemy. The direction of the ball flight depends on the direction and intensity of the gesture. It is not necessary to do swipes upwards. You can parry the ball in any direction, and it will fly towards the competitor having bounced off the wall, ceiling, or floor. The main thing is not to hurry up and not make any sudden motions before the ball becomes green. Otherwise, you just won't have time to do a second gesture and will miss the ball. Each new opponent is quicker than a previous one, which actually is not surprising. The game has three modes - "Arcade mode", "Career" and "Multiplayer". This means that here you have a chance to train, make an excellent career, or try your hand against real opponents.